Whether you’re looking to start fresh, start a company or start a conversation, there’s no better city than Louisville to make it happen. Come find what makes our city such a wonderful and welcoming place to live. Ask around town, and you’ll get as many opinions about Germantown as there are people in Louisville. In fairness, Germantown is possibly the second most polarizing neighborhood in town, but its appeal is evident and speaks for itself. 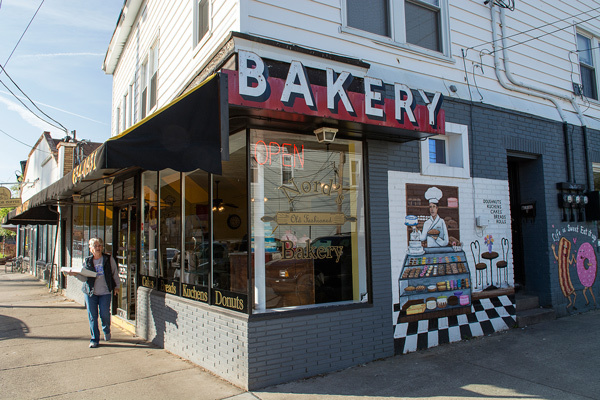 Germantown’s quaint streets lined with shotgun houses and locally-renowned restaurants and thrift shops in a perfectly walkable setting are an excellent backdrop for a young couple’s first starter home. Whether you’re looking for a fixer-upper to renovate, a cozy contemporary gem, or an apartment with tons of character, you’re sure to find it in Germantown. The NuLu (East Market Street) district of downtown has experienced a renaissance of commerce, livability, and activity in the past decade. Previously home to several run-down business with crumbling facades, significant economic investment has helped to bring a boom of restaurants, fair-trade shops, and art galleries to the district, earning the fitting moniker New Louisville, efficiently reduced to “NuLu.” With all of the glamour of downtown living and few of the parking or astronomical costs associated with it, NuLu is an excellent place to cut one’s teeth on the Louisville scene. Throughout the past decade, Louisville’s downtown scene has experienced a resurgence of activity and commerce. Not too long ago, the downtown sidewalks rolled up at 5:00 and you’d be hard-pressed to find a restaurant or shop open after the briefcase-carrying crowd headed home for the evening. 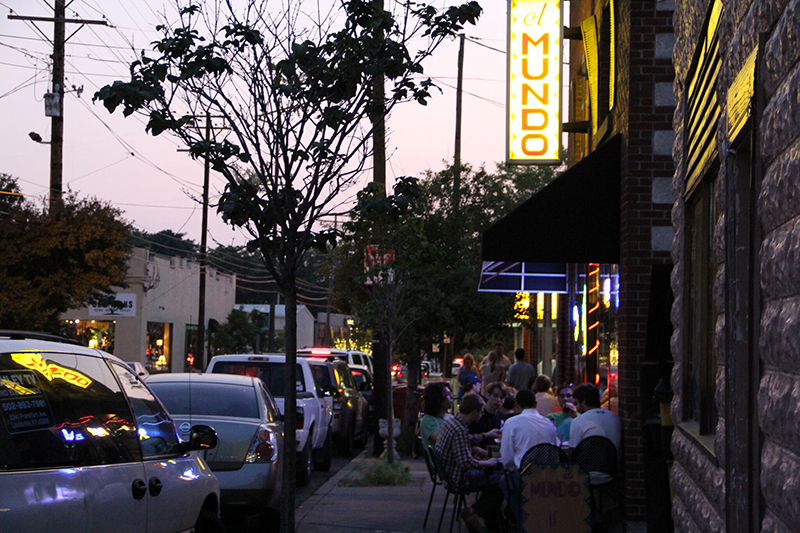 Today, downtown buzzes with activity at all hours, as restaurants, bars, and residential properties have boomed onto the scene in recent years. With many apartments, lofts, and condos springing up, you’re certain to find something that appeals to the urban settler in you. Every city has one: the vibrant, bustling nightlife district, the party strip … Fortunately for us, the Highlands has all of that and more. 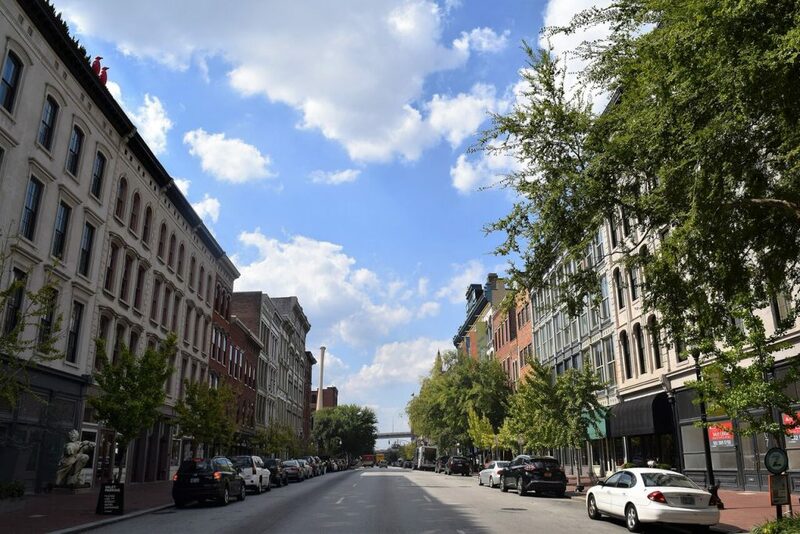 Running the length of Baxter and Bardstown Roads from Broadway to the Watterson, the Highlands is the place to be for weekend nightlife, and Friday/Saturday nights will definitely deliver fun and frivolity in spades. Lush parks and stunning architecture lend an air of old elegance to the residential areas directly bordering the main drag. Mature trees and well-manicured homes belie the pride and affection the residents have for their neighborhood. Best of all, the residential streets are removed enough from the strip to be quiet and peaceful, while still close enough to access the best nightlife in the city – and get home safely. Near to the University of Louisville campus, the Old Louisville neighborhood comes by its name honestly. One of the very first residential areas established in Louisville, the buildings are large, ornate, and steeped in local lore and history. Many of the Victorian-inspired buildings have been converted into apartments by real estate developers looking to cash in on the neighborhood’s proximity to campus, so much of the population is made up of students and staff, but there’s also an unmistakable air of “old money” in the vicinity of St. James Court and some more affluent outposts in the neighborhood. Highly walkable and with shady, tree-lined streets, Old Louisville can sometimes feel like a completely different city than the one that has sprung up around it. We know how it goes: you’re starting a family, so you don’t want to live downtown, but moving to a cookie cutter house in the ‘burbs feels stifling. Clifton/Crescent Hill is your perfect medium. 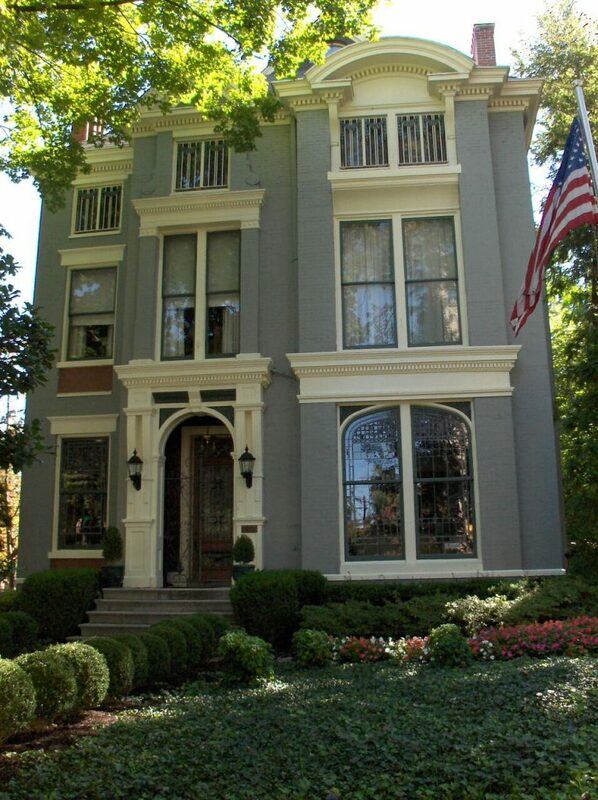 Just east of downtown and the NuLu district, Clifton/Crescent Hill features both old homes and new construction, large, sprawling houses and small starter homes, luxurious loft condos and small apartments above residential garages. Anything you’re looking for in a home can likely be found in Clifton/Crescent Hill. 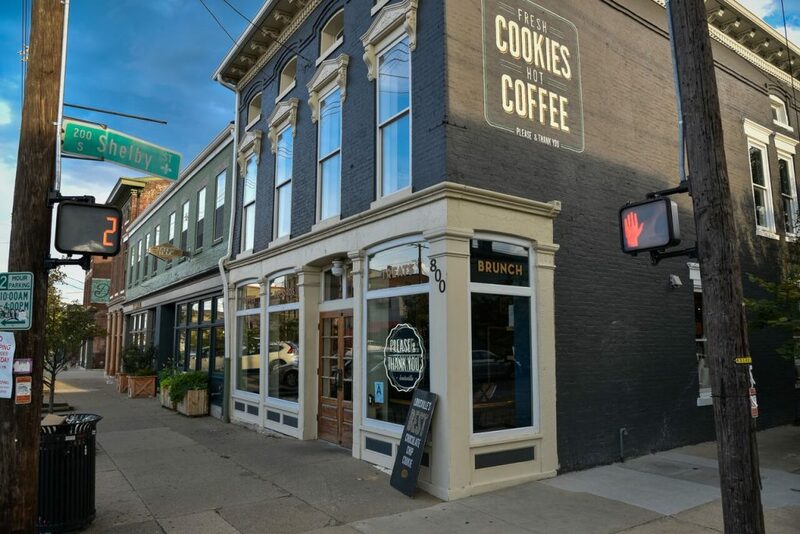 The jewel in this neighborhood’s crown is the Frankfort Avenue corridor, a pleasantly walkable strip bursting with local curiosity shops featuring fair-trade wares, restaurants, and nightlife. From upscale salons and boutiques to hipster-friendly locally owned coffee shops, the stretch truly has something for everyone. 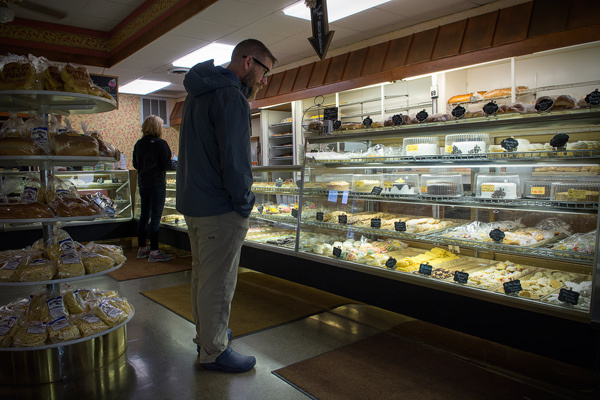 Venture far enough East on your Frankfort Avenue adventures, and you’ll run smack into the St. Matthews neighborhood. Arguably the retail epicenter of Louisville, St. Matthews boasts two massive shopping malls, an impressive range of restaurants, and all the retail outlets you could ever ask for. Primarily populated with young professional couples with children, St. Matthews residential areas shout “SUBURB,” but with every amenity just a block or two away, they certainly don’t feel like the ‘burbs. 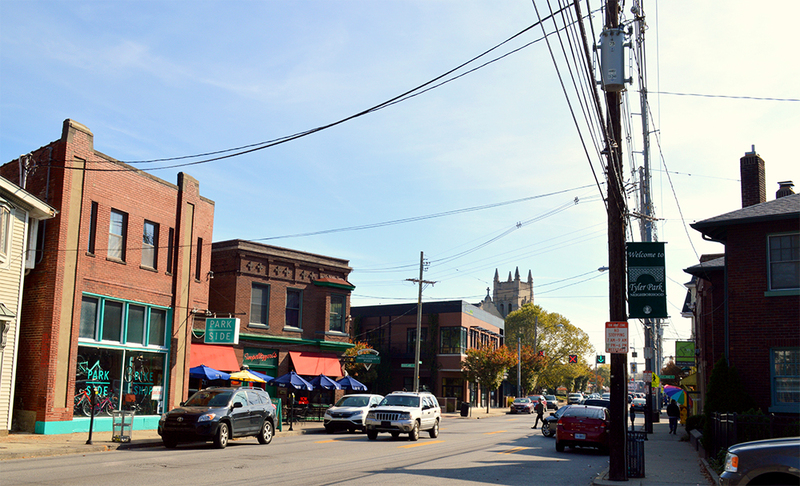 Low crime and accessible retail make St. Matthews an obvious choice for families. 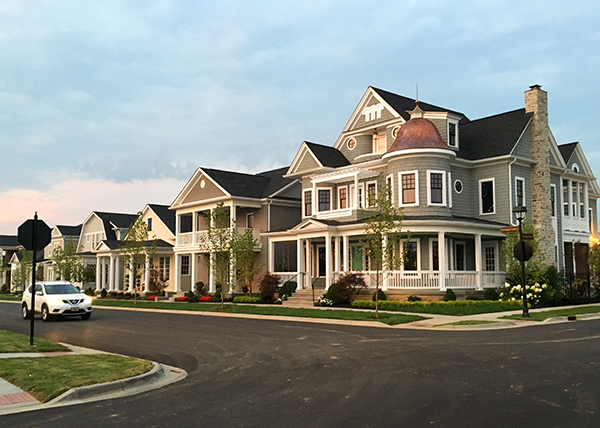 Norton Commons is Kentucky’s first and only Traditional Neighborhood Development (“TND”). Planned TNDs are the cornerstone of the new urbanism movement, which promotes the creation of diverse, walkable, and vibrant mixed-use communities assembled in an integrated fashion, resulting in a complete community. Norton Commons sits on almost 600 acres in northeast Jefferson County, and is currently home to over 1000 residences, 60+ businesses, 3 schools, and dozens of parks, pools and green spaces. To learn more about Norton Commons, visit www.nortoncommons.com, or follow @NortonCommonsKY on Twitter. You can download information on our regional counties here.